Life is more fun when you have people to hang out with! 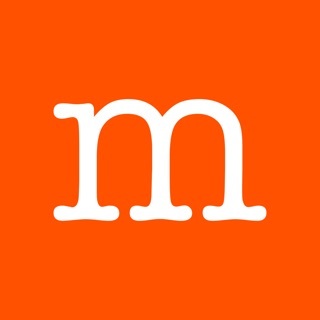 Meet new people right now, find new friends, or share your favorite activities with people nearby, wherever you are! 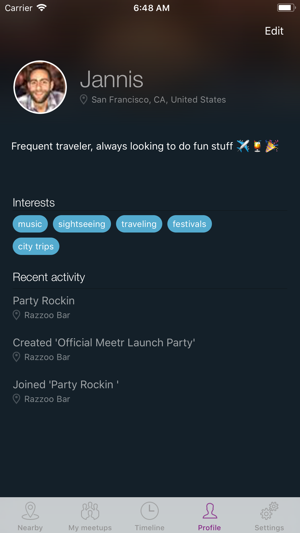 Meetr gives you the power to quickly create an immediate event, start a party in real-time, or just find people to join you in whatever you’re doing, wherever you are. 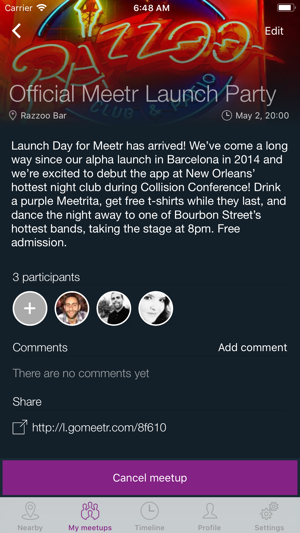 Meetr is simple to use and it’s always free to organize, create, or join events. It’s easy to find things to do and people to meet anytime, anywhere. 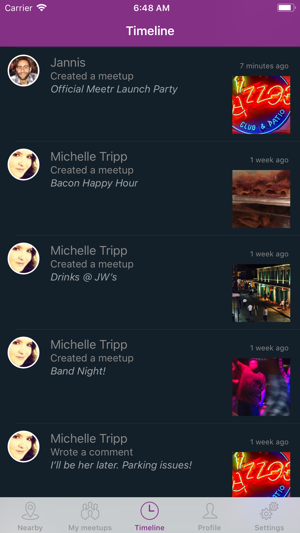 Create a new event or join nearby events upcoming or in progress. Life is more fun when you’re living the #meetrlife! 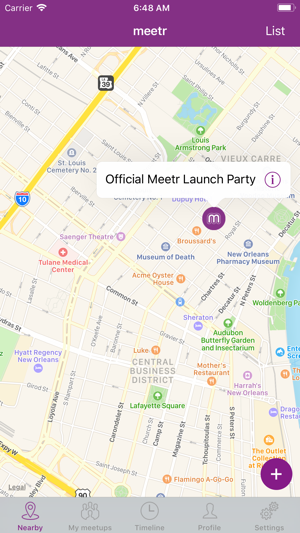 To help you find and create nearby events, Meetr uses your phone’s location services and sends notifications. We've addressed a couple of issues with the app and optimized it further.